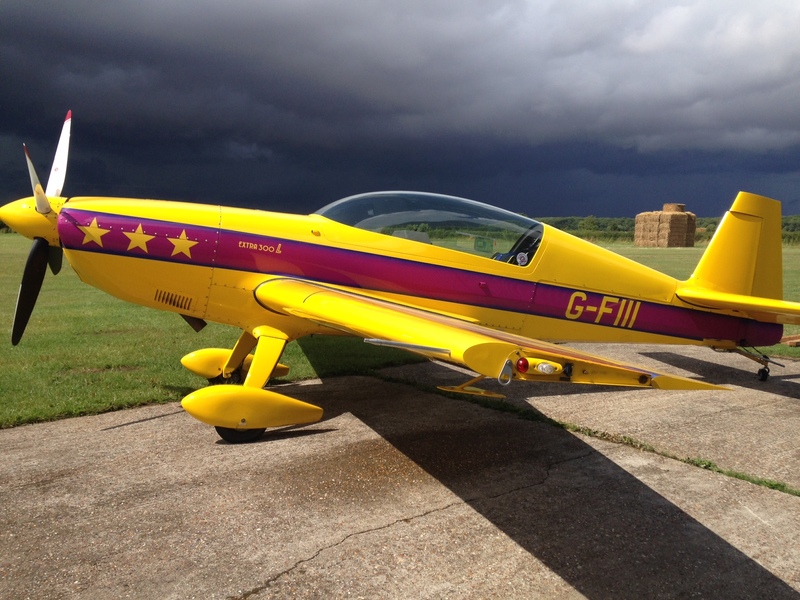 Extra 300L for sale G-FIII-sold | Extra Aircraft Information & sales - Mark Jefferies. 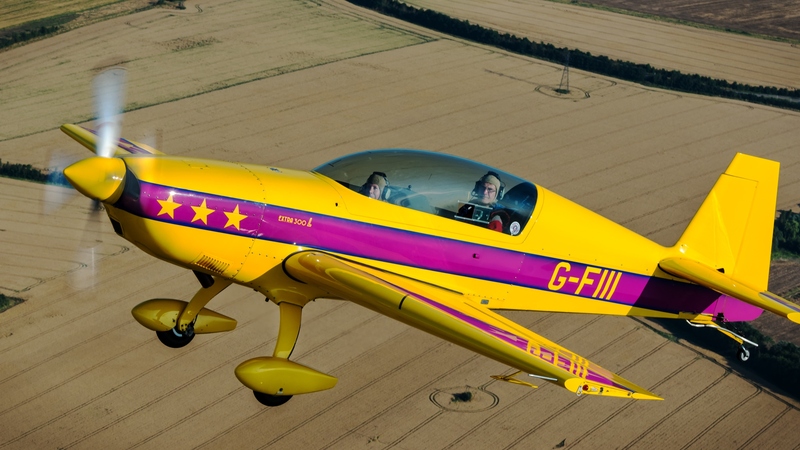 Extra Aircraft Information & sales – Mark Jefferies. 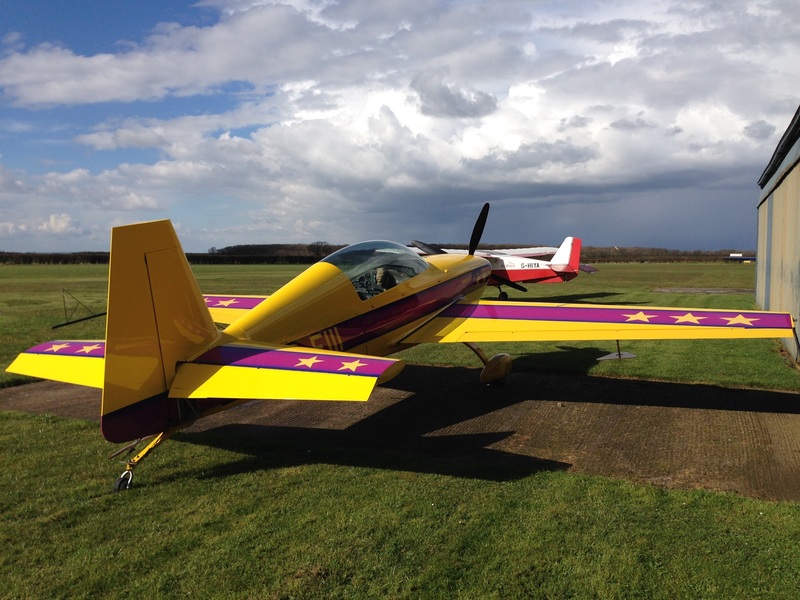 Serious compertition and sports aerobatic aircraft – The fun starts here ! 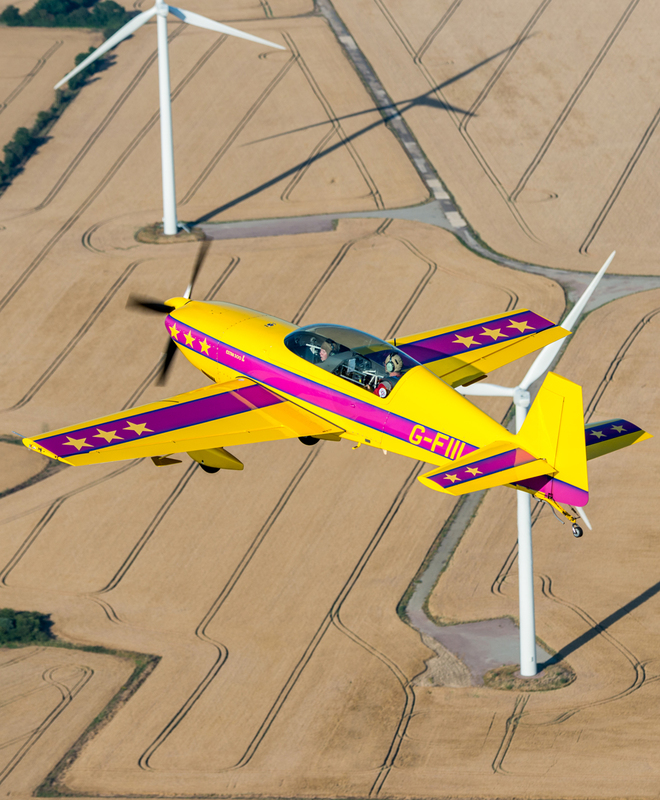 Aircraft ser nr 091 manufactured 1997. 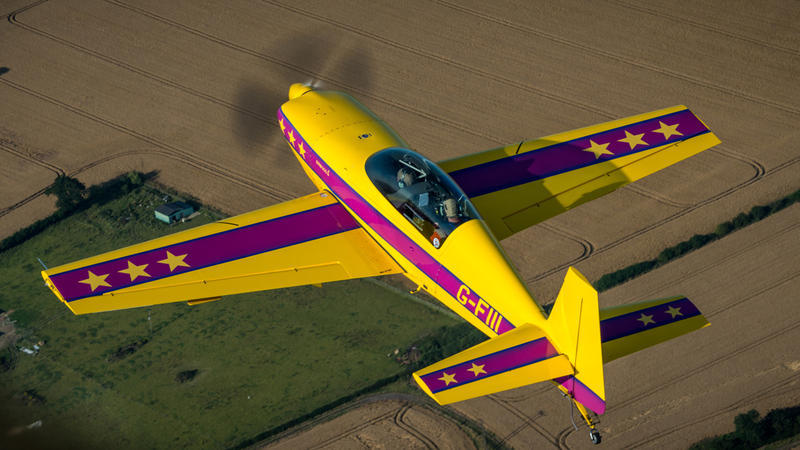 Engine total time 515 hours – originally this aircraft was a factory test bed for the AEIO-580 engine when Lycoming first started the development of the bigger engine. This was then removed and the certified engine fitted prior to sale. New teflon pipes 2011with fire sleeve by RF Saywell. Reason for sale owner moving abroad. 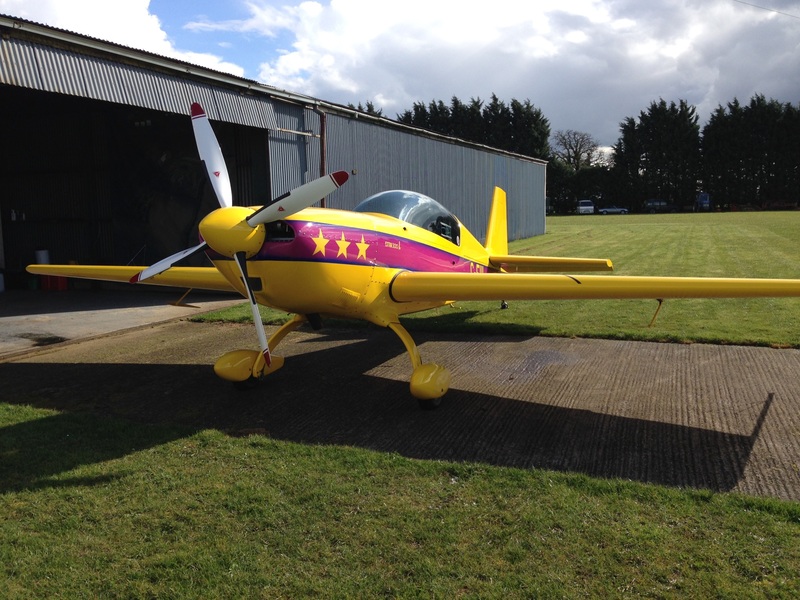 Price 130,000 GBP vat paid. Priced to sell, this is under market estimate in my opinion.